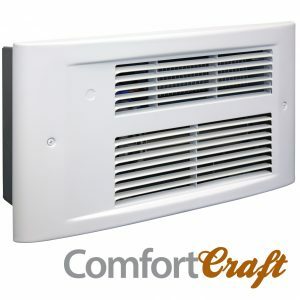 air for a cold bathrooms or kitchens saving valuable floor and wall space. 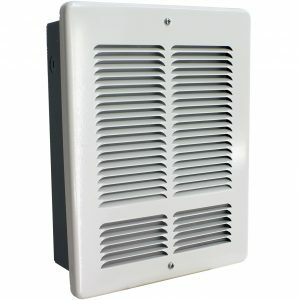 For application other than kickspace, use the KTW-TG Grill. 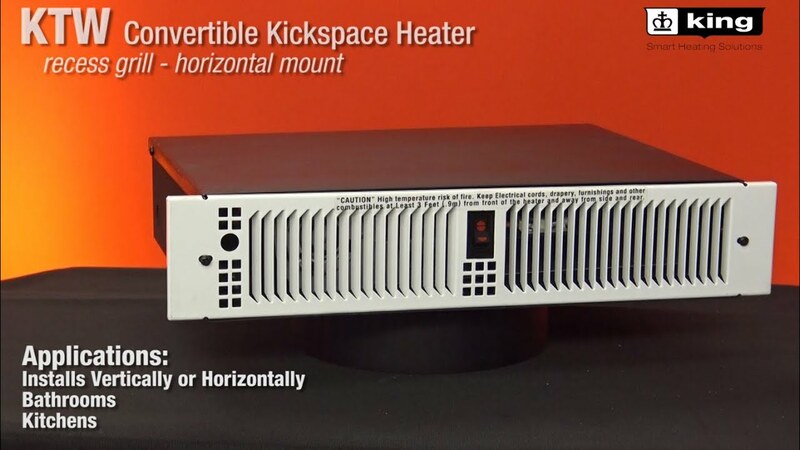 Often-overlooked, Kickpace heaters deliver the best of both worlds. 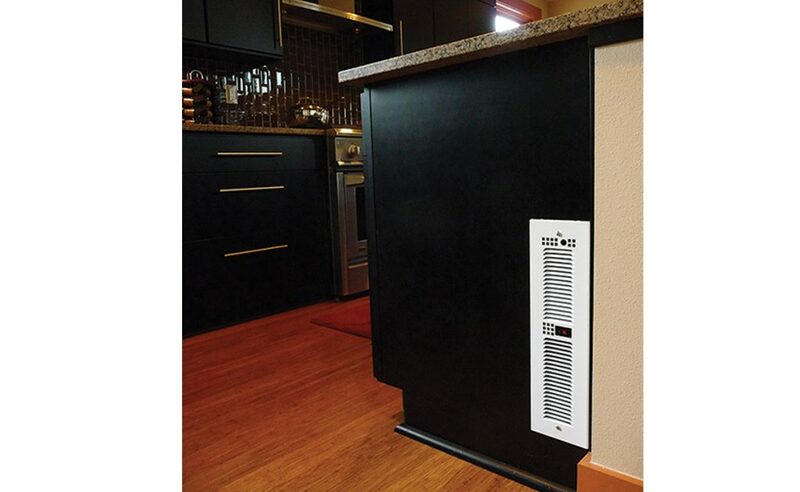 Cost-effective heating in a compact package. 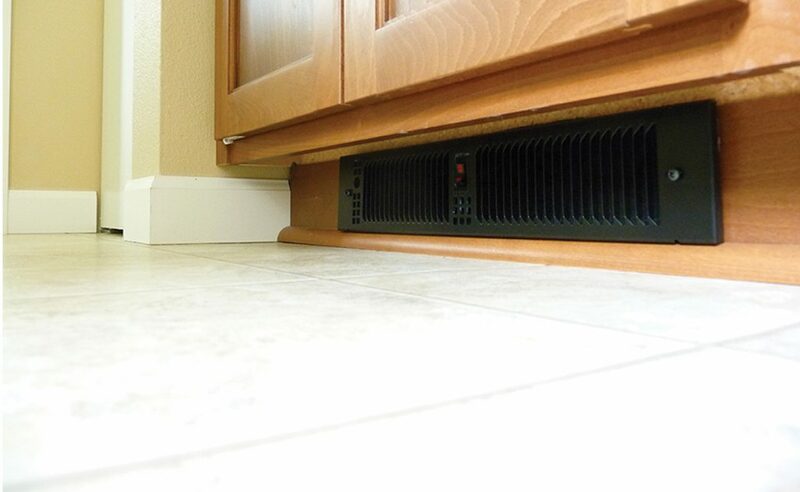 Their modest size means that in a room with a challenging layout, one that would not accommodate a baseboard heater, a Kickspace heater may be able to fit in seamlessly, installed at floor level beneath cabinetry or even inside the wall. 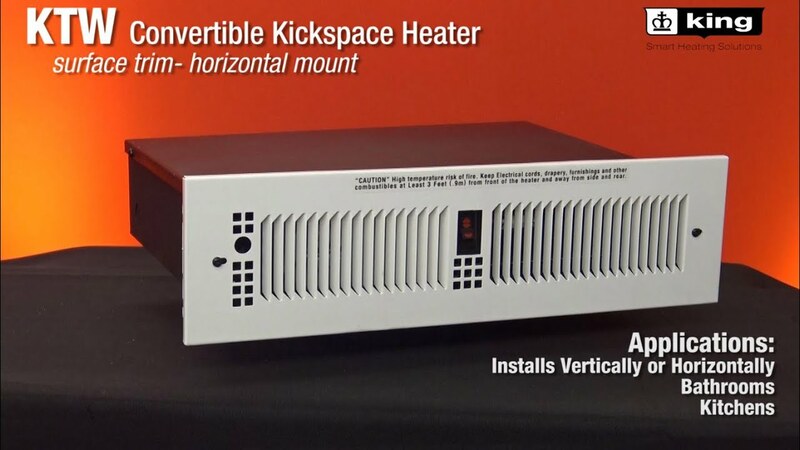 With its narrow 3-1/2″ profile the KT Kickspace heater easily fits out of the way, under cabinets providing warm air for cold bathrooms and kitchens. 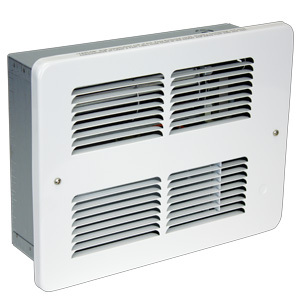 Contractor shall supply and install, KTW Series limited space forced-air electric heaters, manufactured by King Electrical Mfg. Company. Heaters shall be of the wattage and Voltage as indicated on the plans. 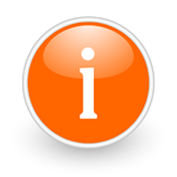 Ratings: Heaters shall be available in wattages of 250 to 1,500 at 120 volts or dual rated from 208 volts to 240 volts. 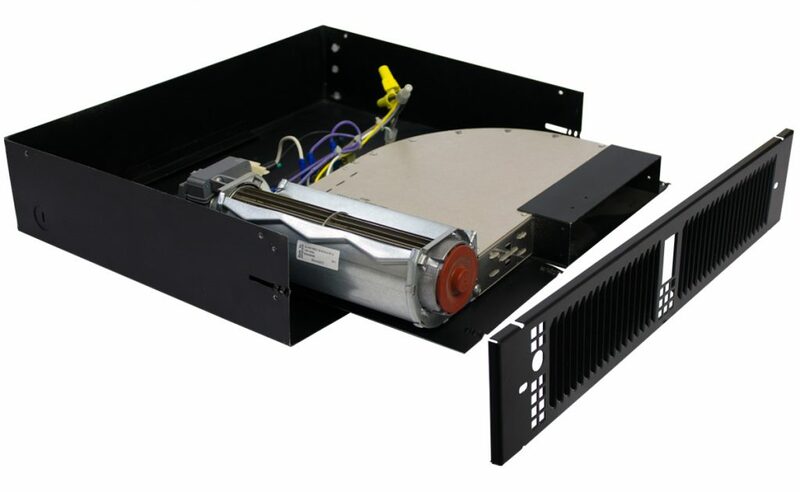 Blower and Motor: A tangential cylindrical blower, delivering 70 CFM, shall be driven by a shaded pole, permanently lubricated, C-frame type motor with impedance protection and sealed bearings. Motors shall be the same voltage as the heater. Elements: Element assemblies shall have a 3-wattage element construction of coiled nickel chromium, alloy corrosion resistant wire strung with a minimum of two rows of muscovite insulator. 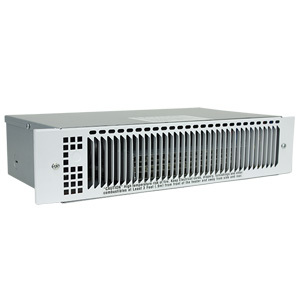 Element assemblies shall have factory provided connection to allow field modification of wattage at time of installation. 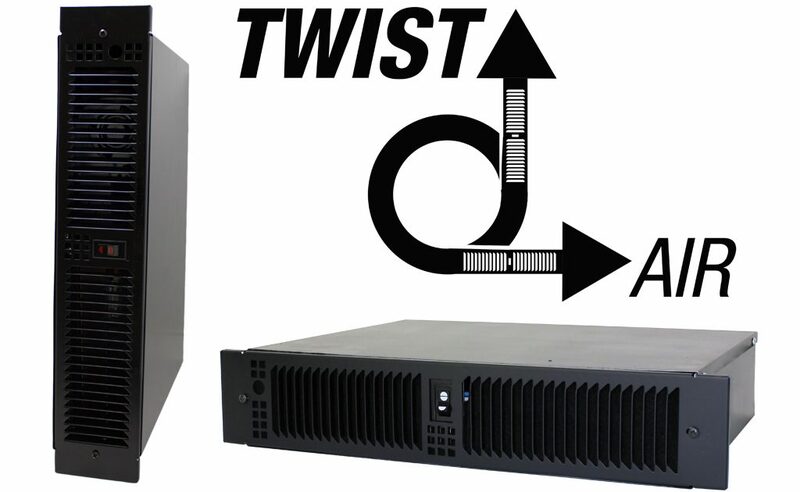 Hi/Lo selector switch: Wattage can be adjusted from 250-1250 watts in the low position and 750-1500 watts in the hi position (HLS Optional). Wall Can: The wall can shall be 20-gauge steel and shall contain two 1/2” knockouts for power leads. The wall can shall be supplied with a factory installed grounding wire. 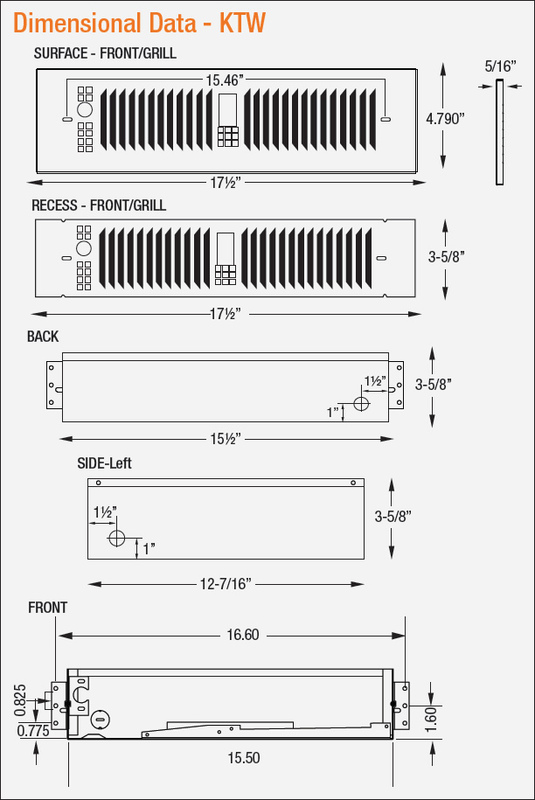 Grill: The grill shall be louvered, one piece design. 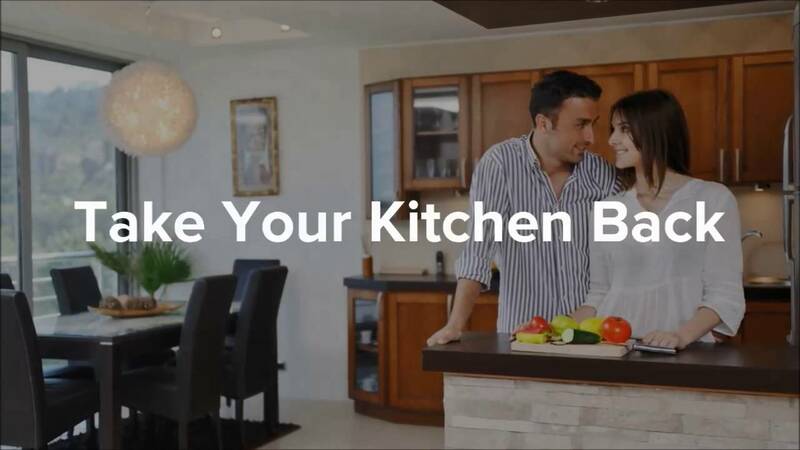 The grill shall be epoxy powder coated in the color specified on the plans or stainless steel.